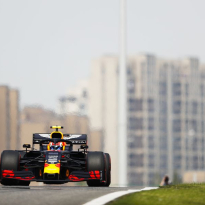 Alexander Albon was thrilled to secure the final point-paying place at the Chinese Grand Prix, despite starting from the pit lane, securing Driver of the Day after he worst the worst driver in action on Saturday, by his own admission. 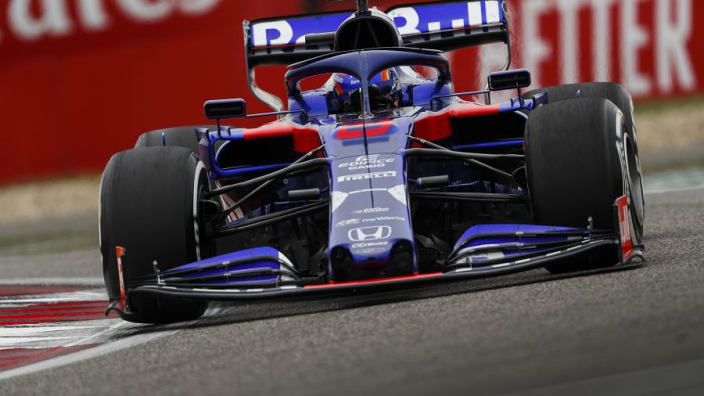 Albon did not take part in qualifying after wrecking his Toro Rosso in third practice, giving the team's mechanics a busy day. 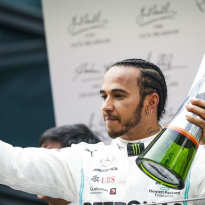 From the pit-lane the Thai driver executed a one-stop strategy to secure 10th place, holding off Haas' Romain Grosjean in the closing stages. 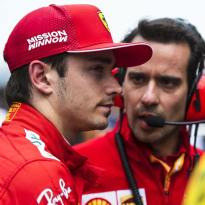 Named the most impressive driver on-track, the rookie admitted he had done so from a low platform, hailing the team's efforts. He said: "Honestly, when you're in the car you have no idea what is going on. I just drive around. "They told me I was P10, 'Grosjean is coming behind you in P11, you need to defend'. It didn't feel like an amazing [performance]. OK, I did start last, but it wasn't like a crazy race. "So, I'm happy to get driver of the day. Saturday I was maybe worst driver of the day, so it was nice to come back strong on Sunday. "It was always going to be tight, we knew that. But we went for it. "The last few laps were a bit nerve-wracking, but I am really happy with the result, especially after FP3.